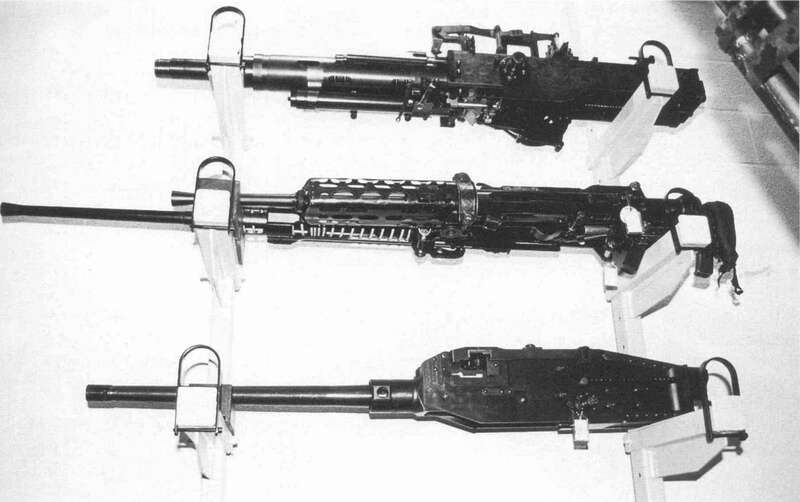 This includes information about some of the weapons referred to in the text which saw little or no service, or have completed development but have not yet been officially adopted, or are still under development. Weapons in the latter two categories are described as 'current'. It is by no means a comprehensive list of experimental weapons - this would run to hundreds of entries.